My name is Harry Pinkster (1960). I live in the north of the Netherlands, in the city of Groningen. I collect beer bottles from all over the world since 1983. I don't keep the empty bottles because of the space it takes, but remove every label from the bottle. The labels go in one of the seventy-two special beer albums I've got. There is one restriction; I always have to drink the beer myself. There are friends who give me empty bottles or just labels. In that case the beer does not become a part of my collection. 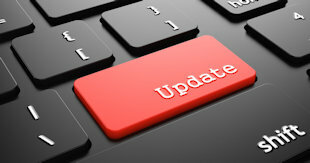 Nearly all the beer labels of the over 14000 tasted beers are scanned and online. 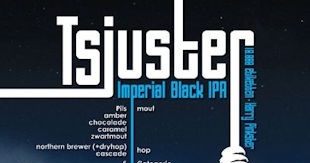 Just click on the name of the beer to see the label. At the right you see the 5000th and 10.000th beer label in my collection of beers I tasted. 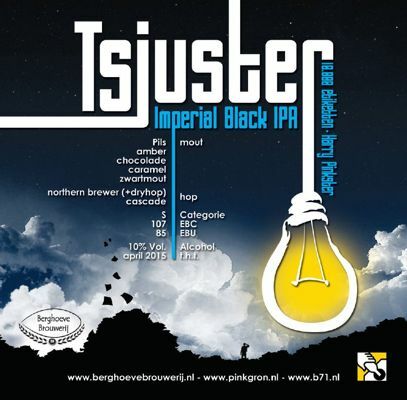 The 5000th beer was from the Groningse Stadsbrouwerij. 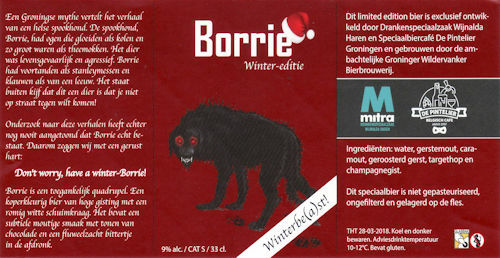 And the 10.000th labels in my collection was a beer speacially brewed by the Berghoeve Brewery. 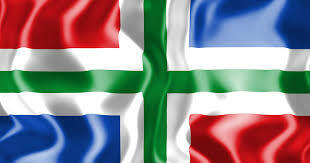 I I live in Groningen,in the north of the Netherlands. 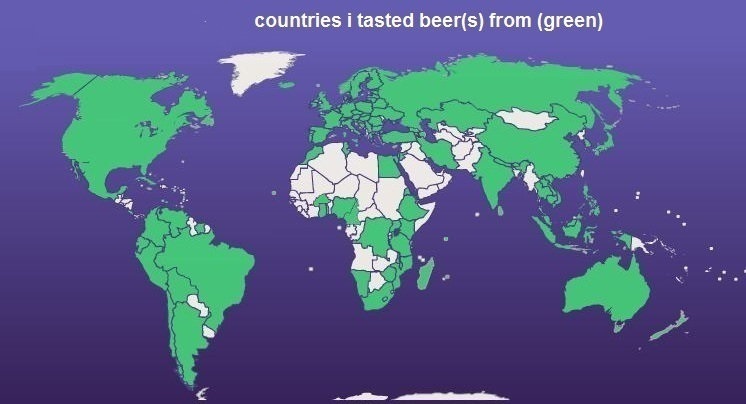 Unfortunately, most beers are brewed in the southern part of my country and so most of the beer activities are miles away. 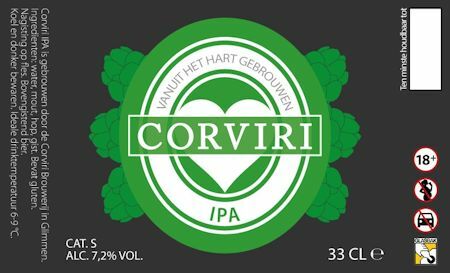 There are about 500 breweries in the Netherlands (including the contract breweries) these days, and a few of them are in the northern part. 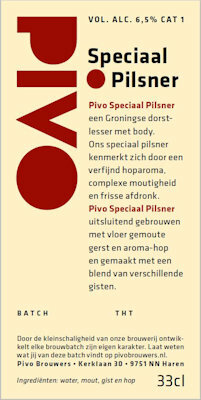 Did you know that there are over 4000 Dutch beers in my collection? If you want to see a part of it just use the button "Beerlabel collection" in the menu at the left. .
14.311 different labels from taste beers from 117 landen. 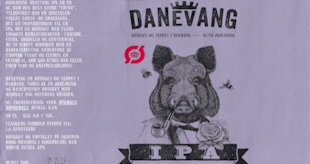 103 new labels from new tasted beers from 10 countries. 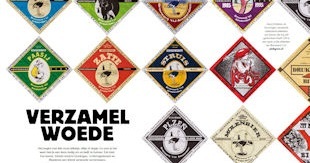 Labels from 5 dutch breweries new in my collection. New dutch breweries at the online map with Dutch breweries. Beer from the Seychellea , the 117th country in my collection. 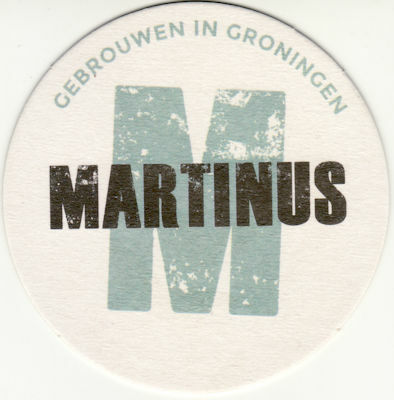 New collectables at my website about Groningse Breweries (in Dutch). Above one of the latest labels in my colection; Backstage Blond. 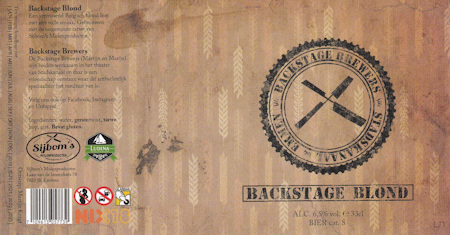 This beer is brewed by the Backstage Brewers from Emmen. My collection / website Is mentioned a lot in press publications. Updated on this site is the interactive map with all the active Dutch breweries.